Our First Official Quilting Group at the Rose of Sharon Retreat! Spring has arrived at the Rose of Sharon Retreat! Eleanor Burns visits Coshocton and the Rose of Sharon Retreat! The Rose of Sharon Retreat is officially open! PICTURES OF THE RETREAT. We have had our first quilt retreat at the Rose of Sharon Retreat! Rose of Sharon retreat has a beautiful new feature to enhance your stay! YES! 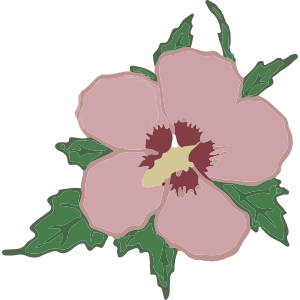 The Rose of Sharon Retreat now has a facebook site! Look for us under "Rose of Sharon Retreat". We have over 100 friends in just a few short hours! "Like" us, "Follow" us and "Share" us!